Everyone have a great and safe summer and enjoy your time away from the books. We can’t wait to see everyone next year! The Wingspan team. 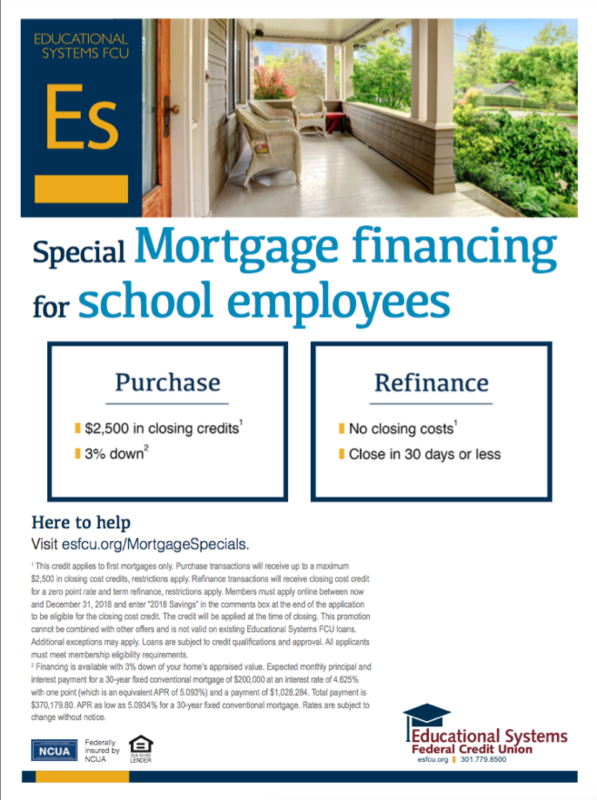 We are happy to announce the May and June issues of the Wingspan are online! 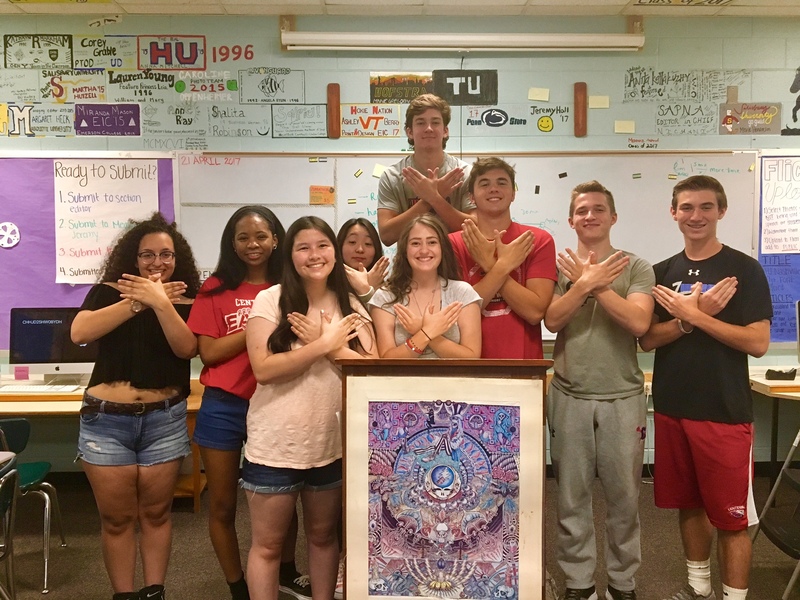 The June issue is a takeover issue put together by the 2017-2018 Wingspan team. The Congressional Art Awards Ceremony occurred on June 3, and Centennial did not fail to impress. 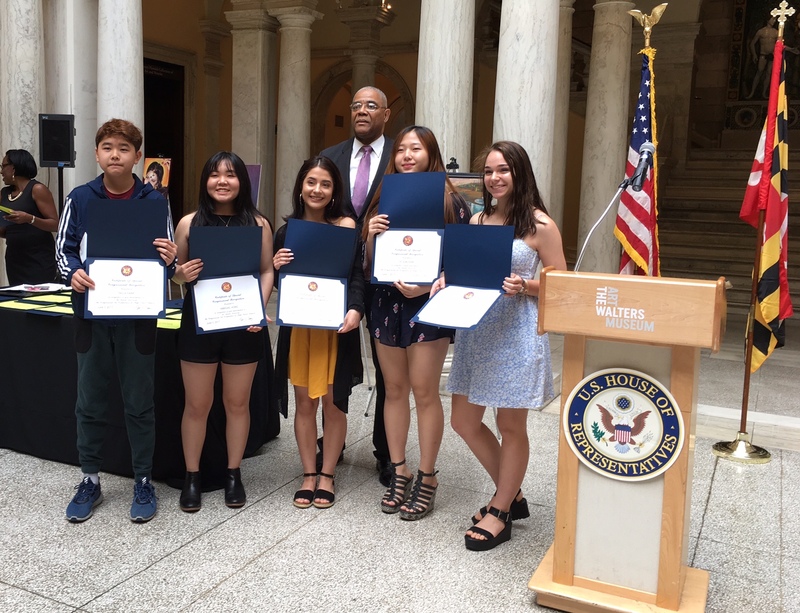 Five Centennial artists, including Maria Rodriguez Cardona, Abbigail Hong, Rachel Scheetz, Tricia Park, and Ye Sun Park, entered the competition under the district of U.S. Representative Elijah Cummings. According to Rep. Cummings, over 650,000 high school students have contributed artwork in this nationwide competition in the past ten years; this year, three of the five Centennial students won top prizes. Senior Ye Sun Park took home first place with her painting “Woman in Blue Dress,” and her painting will be hung in the Congressional galleries for a year. Senior Maria Rodriguez Cardona’s painting “Paper Doll” won a curator award from the Maryland Institute of Art. Junior Tricia Park’s self-portrait also won a curator award from the Walter’s Art Museum. Judges were not allowed to know anything about the participants, which allowed for an even playing field for the competition. These artists represented Centennial with pride, and those who did not graduate hope to do the same in future competitions. *This article was updated on 9 June 2017 to reflect the number of years students have been submitting artwork in this competition. At the end of the 2016-2017 school year, Centennial will be losing two memorable staff members due to their retirement: Mrs. Spaide and Ms. Whalen. Although Centennial will miss them, we are thankful for all that they did in fueling students’ education. “I will miss the students and teachers the most,” said Whalen. 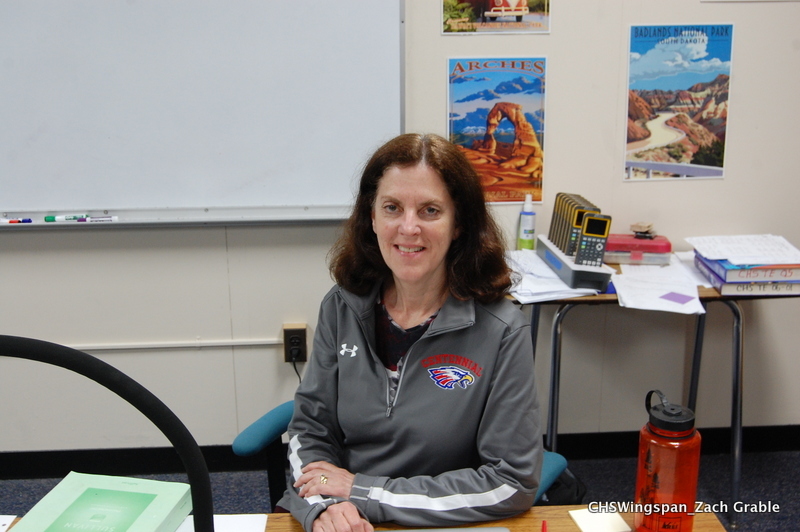 One particular experience that she loved was watching her students start out in Algebra 1 in freshman year and graduate with a 5 on their Calculus AP exam in their senior year; seeing them excel made her experience as a teacher worthwhile. These two teachers have contributed to Centennial’s success by helping students learn and grow while developing their intellect and character. Centennial will miss them, and they will always be eagles! For Centennial’s underclassmen, the 2016-2017 school year is coming to a close as summer break approaches. Seniors graduated a few weeks ago, so it is now time for the remaining students to leave high school and start their well-anticipated summer break.